CARG supports the unique skills of individuals on the autism spectrum, with research guided by your needs and your experiences. Research programs are designed to facilitate your independence, autonomy and engagement with your family, your peers and the community. There are a number of resources available, including an outreach program that helps you find employment, and programs and tools to improve your communication skills, social awareness and ability to adapt to different social situations. For parents, we understand the challenges of raising a child on the autism spectrum and our research in the area of family life and relationships has developed into a series of promising projects centred on family functioning and wellbeing. You can read more about our research and resources under the relevant tabs. Please feel free to contact us, whether you want to get involved in a program, are a parent or teacher, or would just like to find out more. The AASQA is our flagship outreach program aimed at helping people on the autism spectrum to leverage their potential in programing, robotics, digital arts and more. Survey participants recruitment for social skills group training program for teenagers with autism. 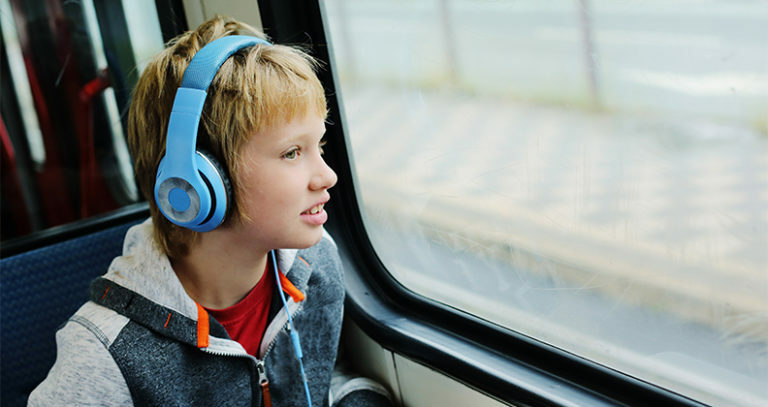 KONTAKT - A program that teaches teenagers with autism social skills. The Curtin Autism Research Group is developing a support and training program for employers of adults on the autism spectrum. Professor Sonya Girdler presented autism employment research at University College London. The Curtin Autism Research Group has developed a range of strength-based technology programs for adolescents with autism. Developing a tailored physical activity program targeting children with autism. Help parents to better understand and frame functioning in autism, supporting parents' communication with service providers and disability funders. Autism Open Day 2019 brings together the autistic/autism communities, leading researchers and local service providers. Asssociate Professor Marita Falkmer's sharing on inclusive research at Jönköping University, Sweden. AASQA wins Business and Higher Education Round Table (BHERT) award for the ‘Outstanding Collaboration for National Benefit’. Information about the Autism Open Day on March 24, 2019, including getting to the venue and other information which might be useful on the day. We welcome volunteers, students of any discipline, and researchers who are interested in autism to get involved in CARG.